Stamford JCC Paves Prevention Path! 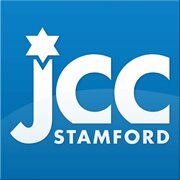 I'm so happy to announce that the Stamford, Connecticut JCC (Jewish Community Center) is the first JCC in the U.S. to attain the Partner In Prevention designation from Darkness To Light! 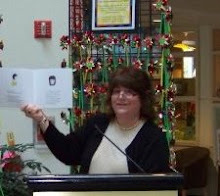 It is also the first, and only, organization in Connecticut to have attained the designation! Partner In Prevention status is earned by an organization when at least 90% of its staff have been trained in D2L's Stewards of Children child sexual abuse prevention training for adults. Almost 100% of Stamford's staff have been trained! 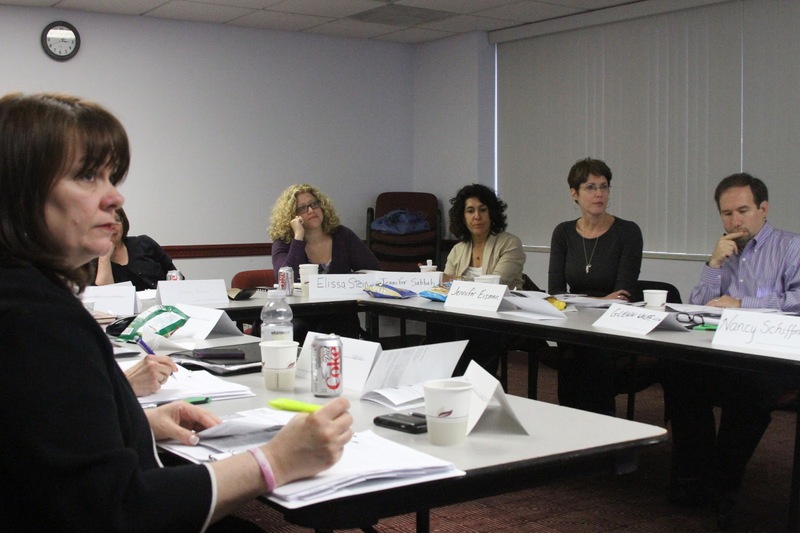 Additionally, the JCC has been delivering the award-winning Stewards prevention training to other organizations in the Stamford area since May 2012. 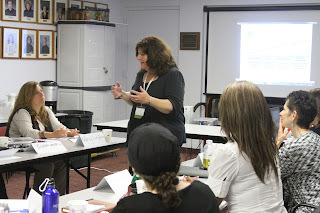 To date, almost 300 adults have been trained under the JCC's tutelage. Why am I proud? Because I am the Darkness To Light instructor who had the privilege of training the trainers, the JCC's facilitators who are now out there educating their community. The JCC's effort, under the direction of CEO, Eric Koehler, and Associate Executive Director, Nancy Schiffman, has been committed and impassioned from Day 1, an outgrowth of their belief that community adults have a responsibility to keep kids as safe as possible. It's been an honor to get to know them and to have been, even in a small way, a part of their great team. If you would like to learn more about earning Partner In Prevention status from Darkness to Light, click here. If you are in or near Stamford, CT and would like more info about the JCC's trainings, contact Nancy Schiffman at nschiffman@stamfordjcc.org or 203-322-7900. My hat is off to Eric, Nancy and their entire team for turning intention into action, creating this initiative and running with it. No doubt, there will be many, many children in their sphere living safer, happier, more whole lives because of their efforts.